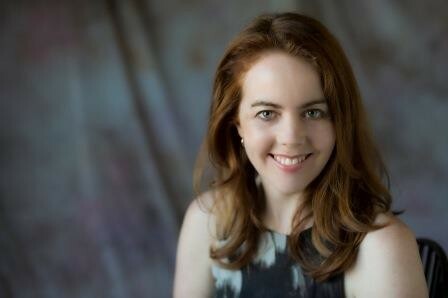 Today we continue and conclude the interview with Katrina Roe, awesome author and radio presenter. To catch up, you can find part 2 here and part 1 here. Katrina, wha t have been the discouragements for you in the writing/publishing process? How did you deal with these? I’ve been fortunate that so far I’ve been totally happy with the finished product of all my books. I do sometimes feel frustrated that my books haven’t reached a wider audience. With Same especially, because the book is so dear to my heart, I would love to see it find a home in schools and preschools around the country. I also have one or two picture book scripts that I have a very strong vision for, but which haven’t yet found a home with a publisher. For example, Lilly’s Balloon won the pitching competition at the Kids & YA Festival in 2014, but hasn’t been picked up yet. I can see the book so clearly in my mind, but can’t make it happen unless a publisher also catches that vision. I try to maintain my faith that at the right time, the story will find a home with the right publisher. Have you written other stories and are they in the same genre? It’s really important to read widely in the genre you are writing. With three small kids, a very large proportion of what I read is children’s lit. So it makes sense that I’m mostly writing in that genre. Long, long ago, in a galaxy, (woops! I mean country) far, far away, before I’d even thought of writing for children, I wrote a novel, which was never published, but which was shortlisted for the NSW Writer’s Centre New Holland Genre Fiction Award. Lately, I’ve also been enjoying reading adult women’s fiction, and I’ve tentatively started working on another novel. Between the novel and the kids books, it’s hard to find time to take a shower, let alone to write anything else! Do you think your day job as a radio presenter has helped in your career as an author ? How so? To the extent that radio is another form of storytelling, it’s useful, but I don’t think it’s made a big difference to me. I probably do okay when I get interviewed – I’m used to thinking on my feet and can establish rapport quickly. My real strength in radio is as an interviewer and facilitator. It has been an incredible privilege to interview some of my favourite authors and I’d like to one day use those skills to lead a panel discussion at a writing conference or festival. 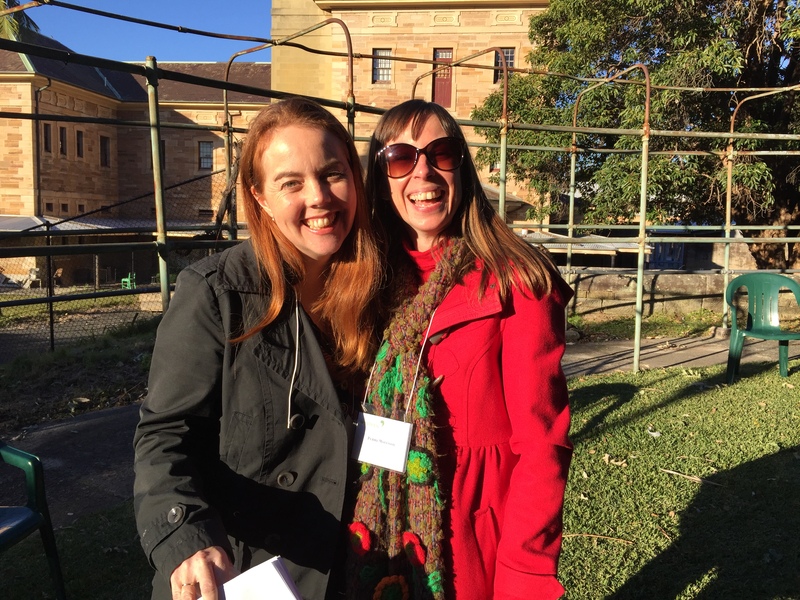 Katrina, you would be an awesome facilitator at a festival – I’ve seen you in action in the studio when you kindly interviewed me about the themes in my book – I hope to see you taking on a role like that very soon! Public speaking is another fairly significant part of the author’s job description, so it definitely helps if you have the confidence to speak and perform your stories in front of an audience. If that doesn’t come naturally to you though, don’t be discouraged from pursuing a career in writing. Kate Forsyth has a slight speech impediment, and she is one of the most exciting, engaging and enthralling speakers I’ve ever heard. So don’t let a fear of public speaking stop you from pursuing your dream to write for kids. In fact, don’t let anything stop you from pursuing your dream to write for kids. What I’m trying to say is… Just Write For Kids!